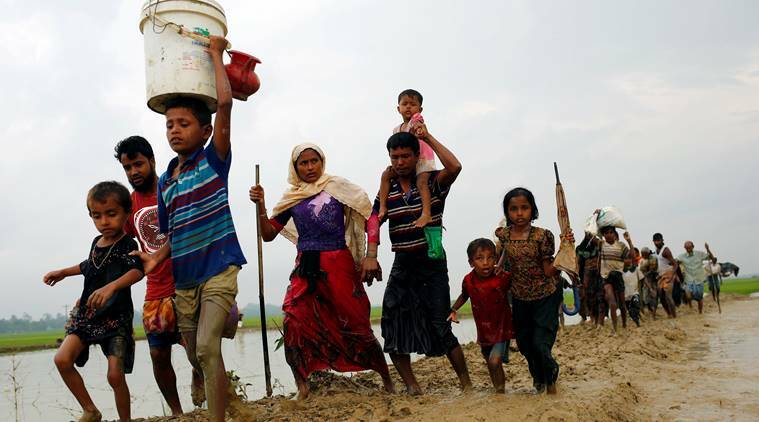 COX’S BAZAR, Bangladesh/YANGON Hundreds of Rohingya Muslims from Myanmar crossed the border to Bangladesh over the weekend and on Monday, aid workers said, seeking shelter from escalating violence in the northwest that has killed at least 86 people and displaced some 30,000. 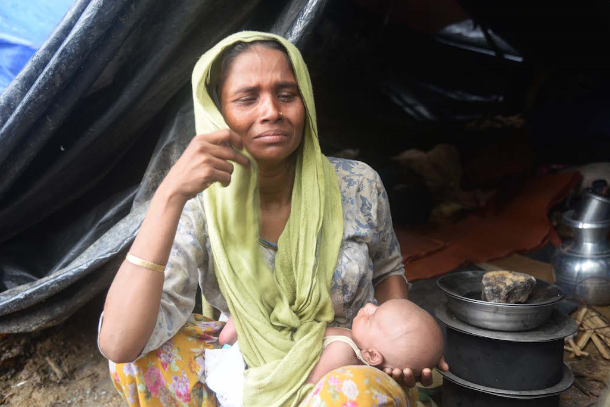 Aid workers from other United Nations agencies and Reuters reporters in the IOM camps also reported seeing Rohingyas who said they had recently fled the fighting in Myanmar. The UN workers did not give specific numbers, but expressed concern about a sudden influx of people. The bloodshed is the most serious since hundreds were killed in communal clashes in the western Myanmar state of Rakhine in 2012, and is posing the biggest test yet for the eight-month-old administration of Nobel Peace Prize winner Aung San Suu Kyi. Moulavi Aziz Khan, 60, from a village in northern Rakhine, said he left Myanmar last week, after the military surrounded his home and set fire to it. New York-based Human Rights Watch said at the weekend satellite images taken on Nov. 10, 17 and 18 showed 820 destroyed buildings in five villages in northern Rakhine, bringing the total number it says it has documented to 1,250. Myanmar’s government has also rejected previous reports of Rohingya civilians trying to escape to Bangladesh. Zaw Htay, presidential spokesman and member of the newly-formed information taskforce on Rakhine, said the government continued to investigate such reports, but had not so far been able to substantiate any of them. Myanmar’s army has declared an “operations zone” in mainly Muslim northern Rakhine, where it says it is battling Islamist-inspired Rohingya insurgents, and it is not possible for international reporters to enter the area to verify claims. 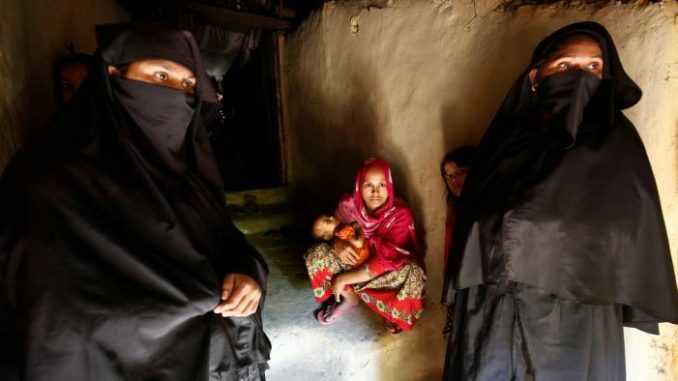 Myanmar’s 1.1 million Rohingya, viewed as illegal immigrants from Bangladesh by many of the country’s majority Buddhists, are denied citizenship and face severe restrictions on their travel. The UN refugee agency called on the Myanmar government for access to allow it to distribute aid.